IAC : an information architecture conference. The IA Conference is the preeminent event for practitioners and academics who confront the systemic challenge of creating and managing digital user interfaces and rich information environments. The 2019 IA Conference is produced by the IA Foundation and a dedicated team of volunteers from the IA community. The OmnichannelX 2019 Omnichannel Conference seeks to facilitate industry advancement and growth by organising global interactive physical and digital events about omnichannel strategy. This isn’t an event about any one discipline, but an event for anyone who wants to address certain challenges facing us all. The 2-day conference and 1-day pre-conference workshop are for people who want to learn about omnichannel strategies and delivering excellent omnichannel experiences. 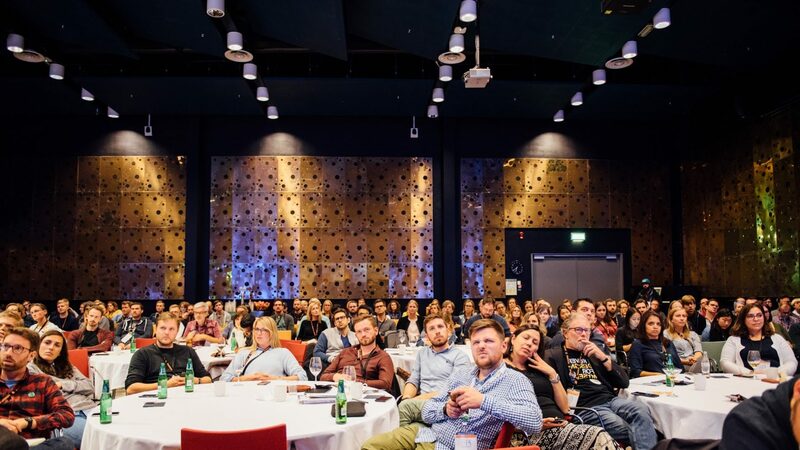 The EuroIA Summit is the leading Information Architecture (IA) and User Experience (UX) conference for Europe. It is organised by a team of volunteers every year in September, in a different European city. We were very excited to host the EuroIA summit in the capital of the Republic of Ireland…. Dublin! EuroIA 2018…September 2018.